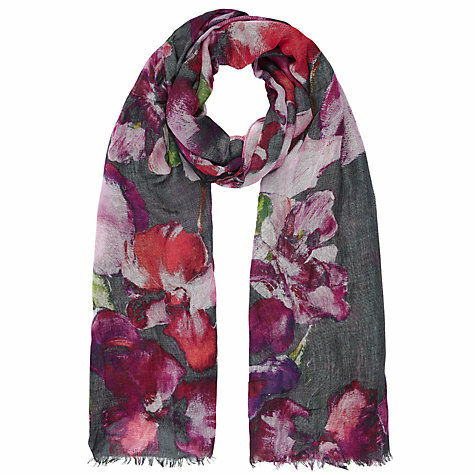 A big favourite of mine, flower prints have moved into Autumn. 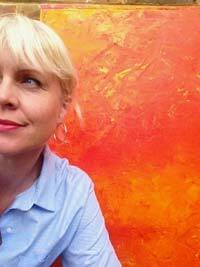 Bold and colourful on darker backgrounds perfect to wear with chunky knitwear and denim layers. Check out how the designers are doing it and then get inspired to suit your own pocket. 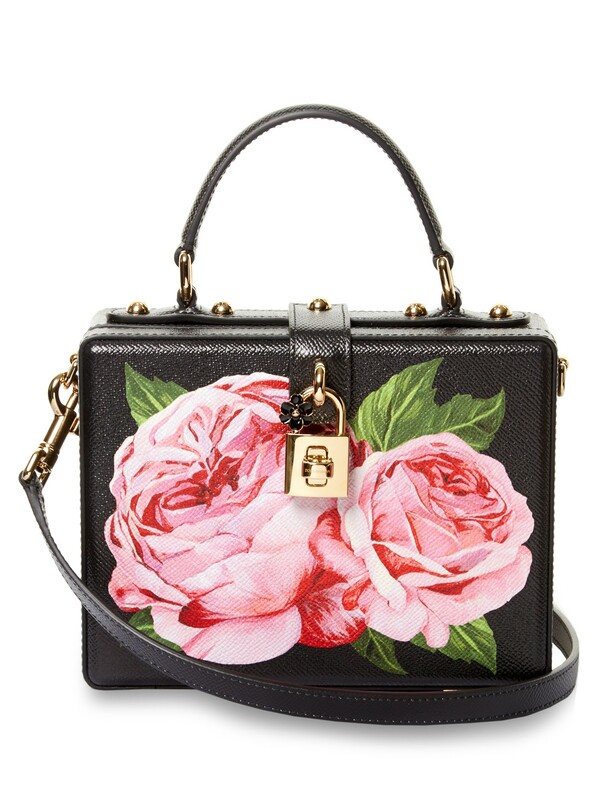 Dolce & Gabbana flower painted bag, a great way to add petal power without wearing it. 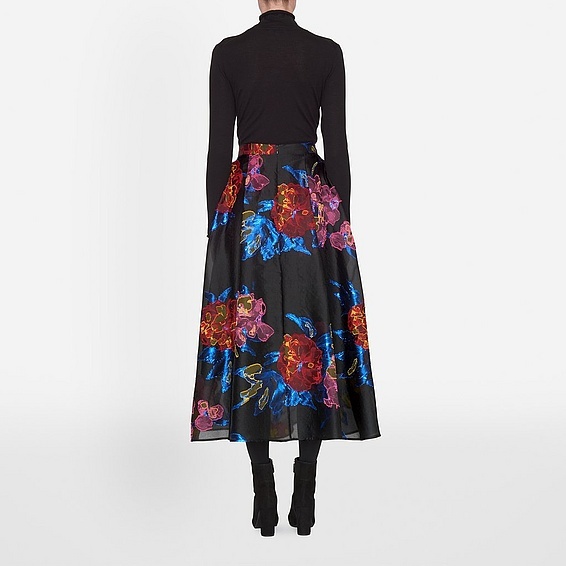 Big and bold from LKBennett, silk blend full midi skirt – keep the the rest super simple and even tone down with a cropped denim or leather jacket. 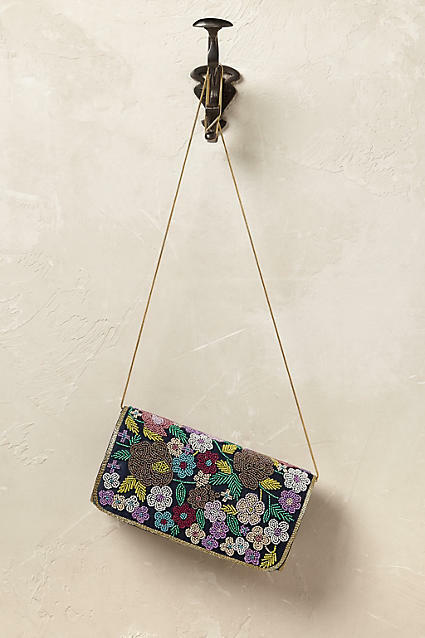 Delicate beaded version from Anthropologie, vintage in style and totally gorgeous as a day cross body bag or evening purse. 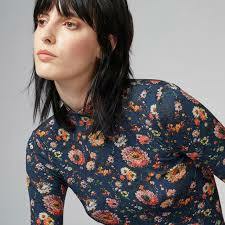 An easy introduction, wear a flower print polo neck under a sleeveless dress or denim shirt. Victoria Beckham adds a few forest animals alongside jewel toned flowers and pairs with a low key polo neck. 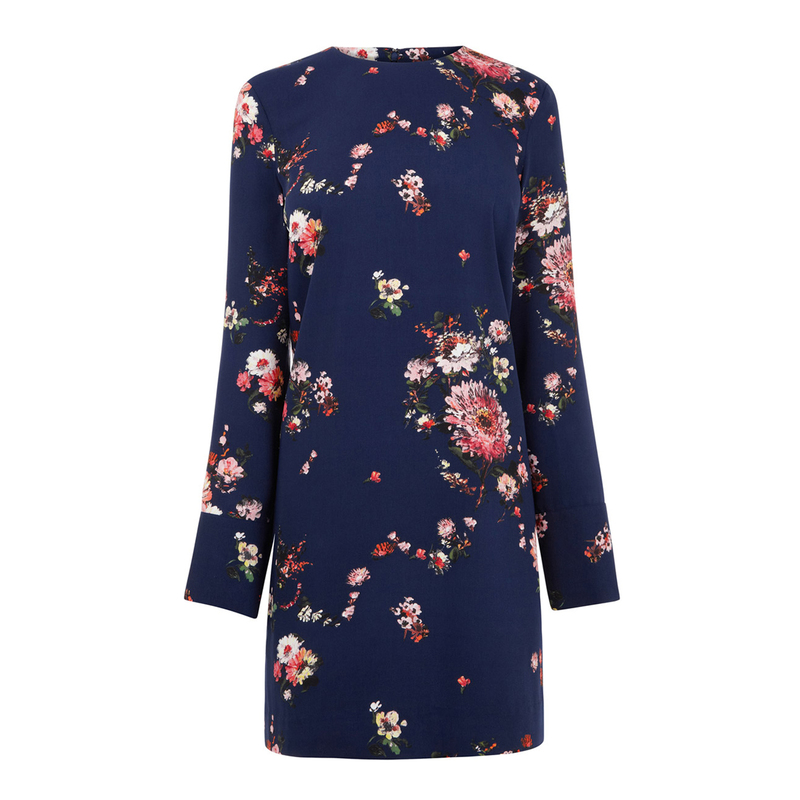 My favourite for Autumn is to wear florals as a tunic over cropped jeans and chelsea boots. 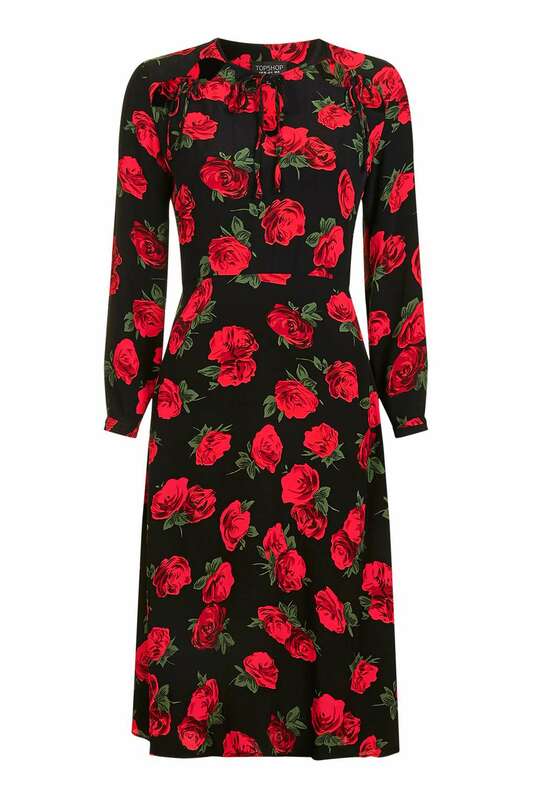 Vintage inspired sleeved dress with a key hole neck detail to wear with ankle boots and a leather jacket, layered over slim black polo neck for cooler days. The easiest way to introduce flowers into your winter wardrobe is obviously a scarf, wear over simple dark knitwear or slip inside jacket reveres. You can choose full bloom or delicate ditsy but keep it dark and moody as the weather turns. One for you….Two for me!